Earlier this year I wrote about a lichen that was named after President Barack Obama in which I included a brief introduction to lichens. 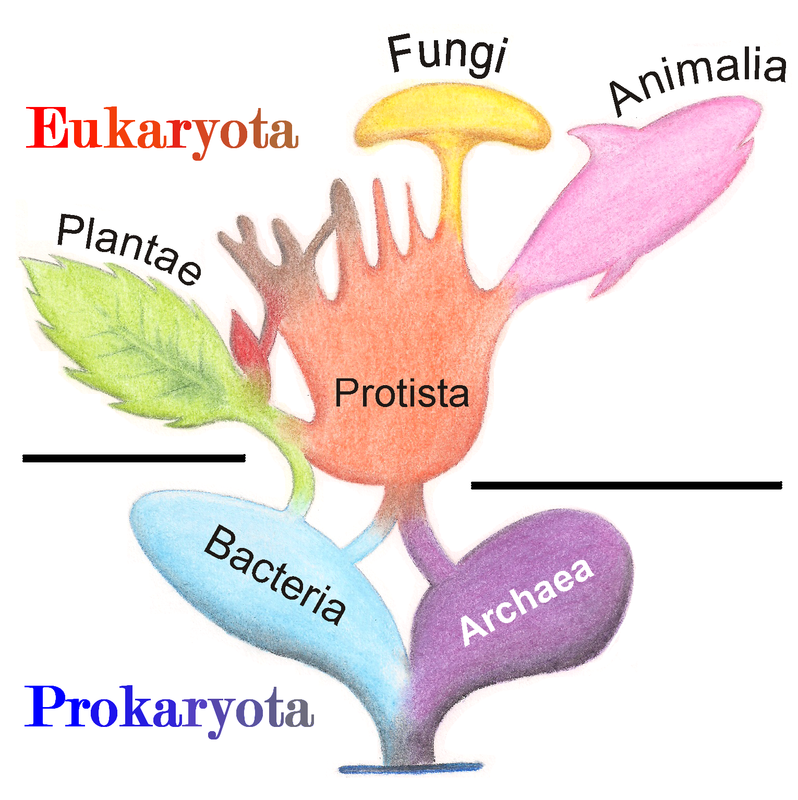 They are fascinating organisms that are actually two organisms in one – a fungus and an algae or cyanobacteria. 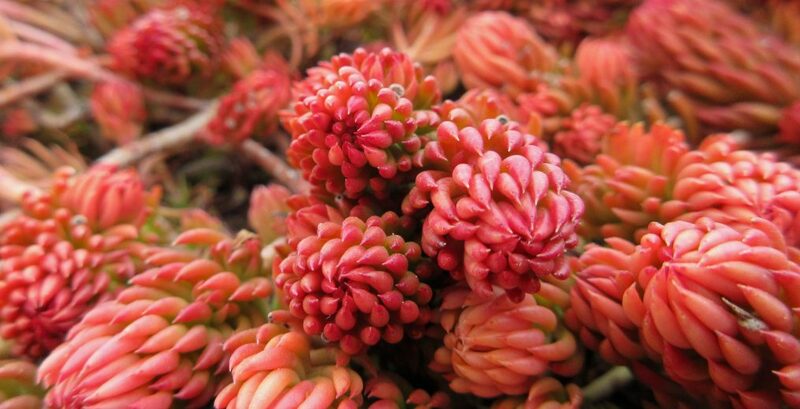 They are not plants, but are often appreciated by plant enthusiasts, probably due to their plant-like appearances and behaviors and because they commonly associate with plants. 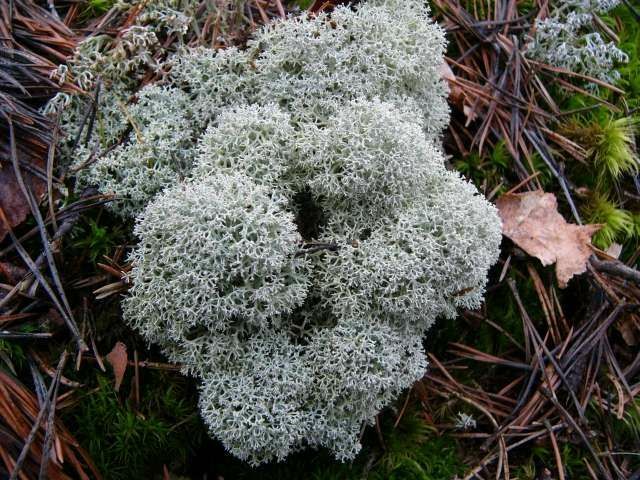 Lichens have great ecological importance and are regularly used by a variety of animals for food and shelter. Their sensitivity to air pollution and acid rain is well documented, which brings me to a more tragic story about lichens. As Heloise Rheault puts it in the book, Nature All Around Us, “Lichens live essentially from the light and water they obtain directly from their environment. Because they have no way to regulate or filter these resources, they directly absorb all particles suspended in the air and in rain, including all pollutants.” Absorbing enough pollutants over time can lead to the death of lichens, which is why researchers can use the presence or absence of lichens to map polluted areas. 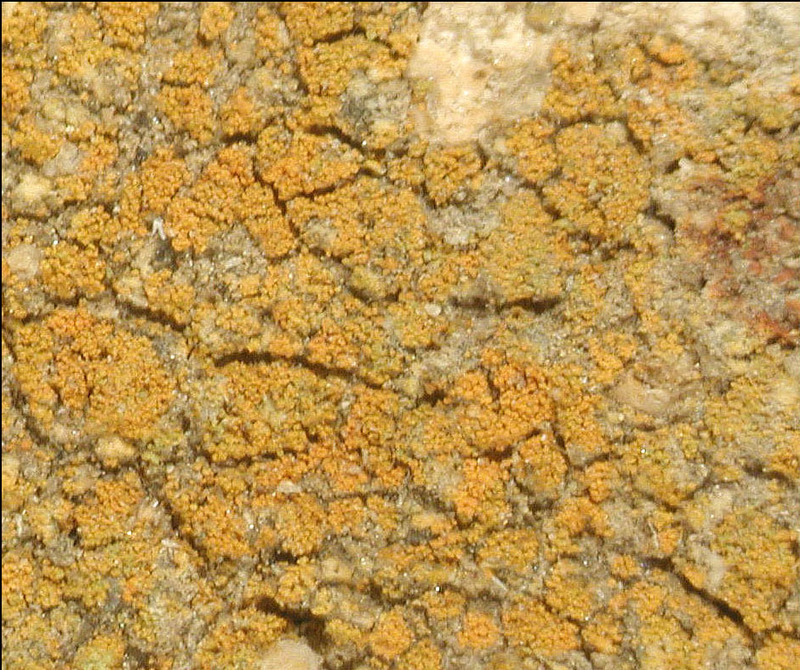 Lichens that have absorbed high levels of pollutants might also be eaten by animals, which moves these toxic substances up the food chain. On April 26, 1986, the world’s worst nuclear disaster occurred at the Chernobyl Nuclear Power Plant in what at the time was the Ukrainian Soviet Socialist Republic. An explosion and fire completely destroyed one of the reactors and sent massive amounts of radioactive particles into the atmosphere. The radioactive fallout quickly spread across western USSR and Europe. Areas in close proximity obviously suffered the most dramatic effects of the explosion, but effects were also felt hundreds of miles away. One distant area where effects were felt was Lapland, a region in northern Finland where the Sami people have lived for thousands of years. Lapland is about 2300 kilometers (1430 miles) north of Chernobyl, yet the fallout was detected shortly after the blast. Due to atmospheric nuclear weapons testing, regular monitoring of radiation levels in Lapland and the surrounding areas had been taking place long before the Chernobyl disaster. In Lapland, studies were focused on radiocesium concentrations in lichens and reindeer. Lichens are the main food source for reindeer during the winter when little else is available, and reindeer are regularly consumed by the Sami people. Threatened by fallout from Chernobyl, monitoring intensified in the area. The researchers also found that contamination of the reindeer meat varied depending on when the reindeer were slaughtered. They determined that “lichens contain higher amounts of [radiation] activity than other forage,” so in the fall after the reindeer had spent the summer eating tree leaves and other plant material, “the activity concentration in the meat decreases rapidly.” Harvesting the reindeer from December through March, after they had spent the winter eating mostly lichens, resulted in meat with higher radiocesium concentrations. An article published in the New York Times in September 1986 told a similar story. 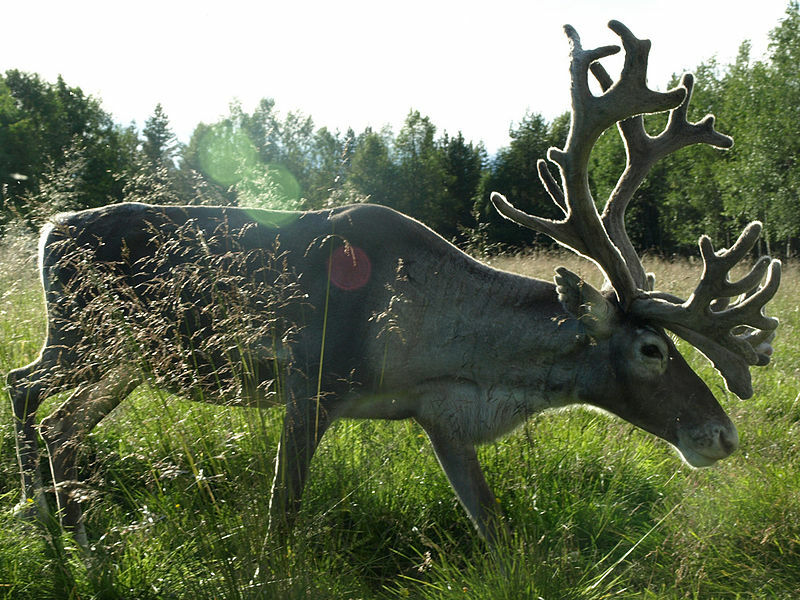 Laplanders in Sweden lamented that 97% of the first 1000 reindeer slaughtered so far that fall “measured in excess of permissible radiation levels and [were] declared unfit for human consumption.” The reindeer had spent the summer browsing “vegetation watered by the nuclear rains,” including “rain-sopped renlav lichen savored by the deer.” This was the first year of many in which contaminated meat would have to be disposed off. The article reports on the concerns of the Sami people that “their way of life is slipping into an irradiated limbo,” especially considering that the worst of the contamination has a half-life of 30 years and “the affected lichen will linger for a decade.” A paper published in the Journal of Environmental Radioactivity in 2005 reported that high levels of radioactivity were still being detected in this region’s “soil – plant/lichen – reindeer food chain” in the late 1990’s. This is, of course, only one of many tragic and horrendous results of the Chernobyl disaster. Even now, 30 years after the event, effects are still being felt and clean up is ongoing. Boise, Idaho is a beautiful city for many reasons. One feature that makes it particularly attractive are the foothills that flank the city from the southeast to the northwest. The foothills are a transition zone to the mountains that lie to the northeast. Large sections of the foothills have been converted to housing, but much of the area remains as wide open space. There are around 150 miles of trails winding through the foothills that can be accessed from the Boise area. 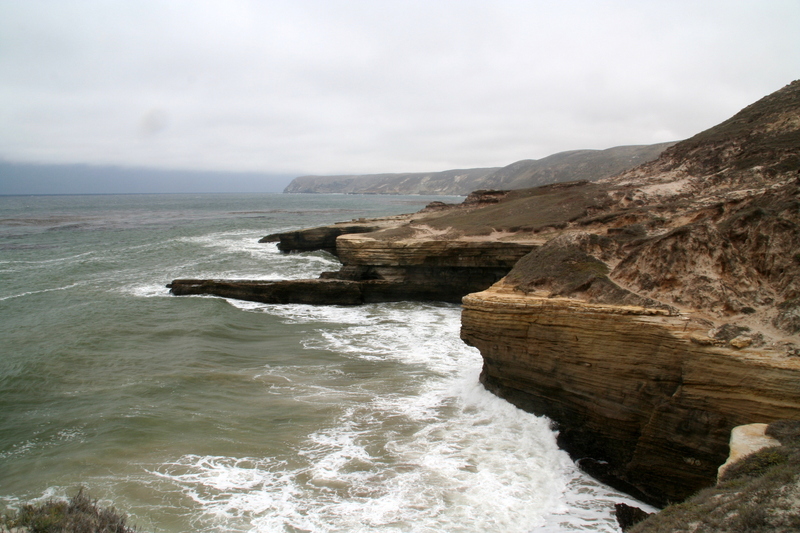 These trails are used frequently by hikers, mountain bikers, dog walkers, bird watchers, trail runners, and horseback riders. The foothills, along with so many other nearby attractions, explains why Boise is such an excellent city for those who love outdoor recreation. I feel embarrassed to say that I had not yet made it into the foothills this year until about a couple weeks ago. I had intended to go for more frequent hikes this year, but life has been in the way. What I was especially curious to see was how the plant life in the foothills changes throughout the year. 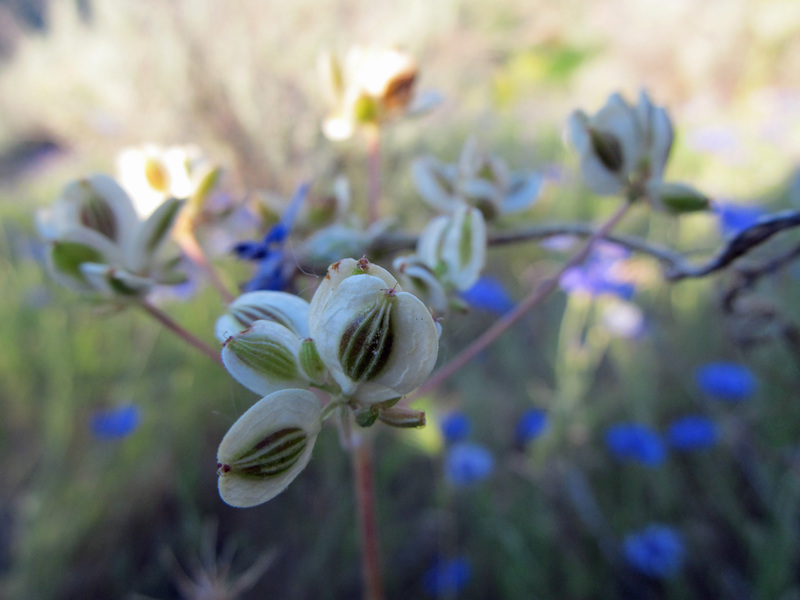 Because Boise is located in a high desert and receives very little precipitation (especially during the summer months), many of the local wildflowers show themselves in the spring when there is moisture in the soil, after which they wither up and go dormant for the rest of the year. But there is still lots to see in June. However, it should be noted that when you are hiking in the foothills you must develop an appreciation for weeds, as many of the plants you will see are not native to this area and, in many cases, are in much greater abundance than the plants that are. 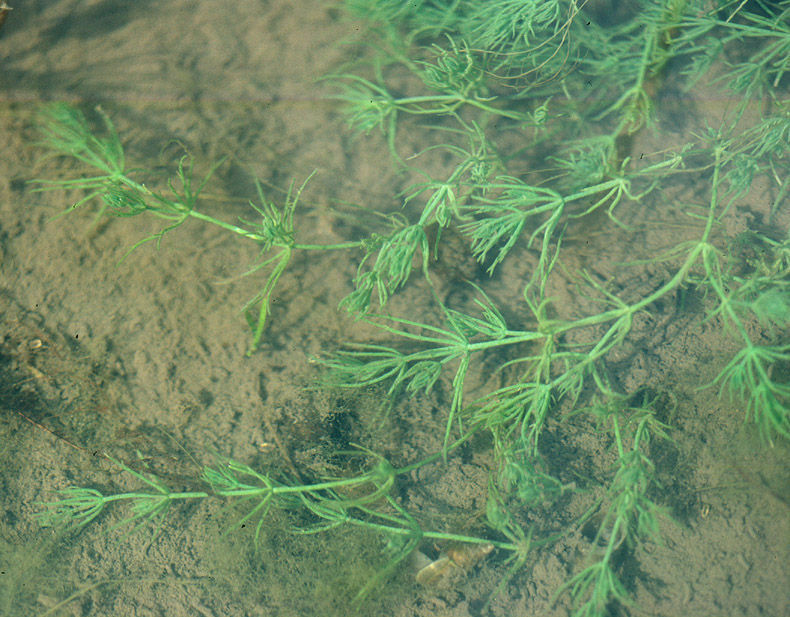 Species brought in from Europe and Asia have become well established in the Boise Foothills, significantly altering the area’s ecology. One of the major changes has been wildfire frequency. 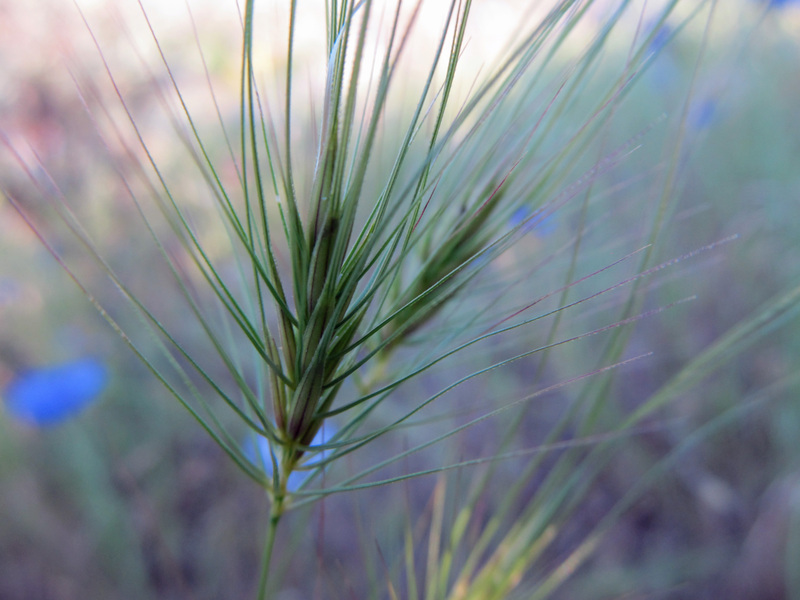 Before weeds like cheatgrass – an annual, shallow-rooted grass imported from Europe – became so prolific in the area, fires were rare, slow moving, and isolated. The continuous, quick burning fuel source provided by dead cheatgrass heightens the risk of more frequent, faster moving, widespread fires, especially in the hot, dry summer months. This threatens plant species that are not adapted to frequent fires. But this post isn’t about the ecology of the foothills. We can save that for another time. 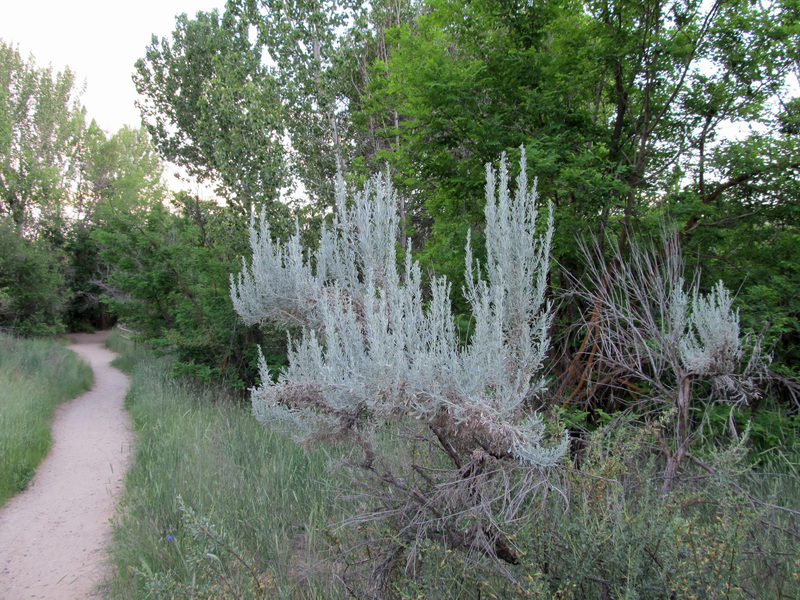 For now, I just wanted to share some of the plants I saw – both native and non-native – on my short walk through a very tiny corner of the Boise Foothills earlier this month. 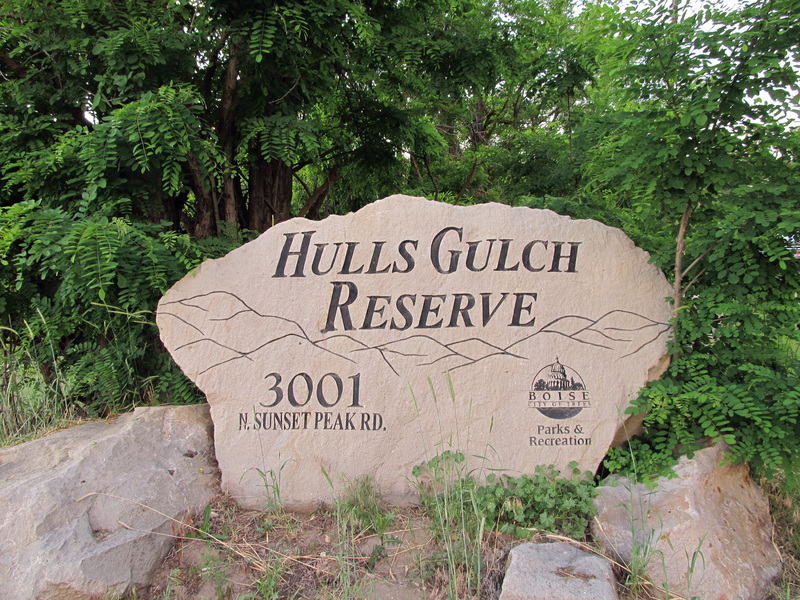 The trail that I hiked is one of several trails in an area of the Boise Foothills called Hulls Gulch Reserve. Bachelor’s buttons (Centaurea cyanus) are native to Europe. 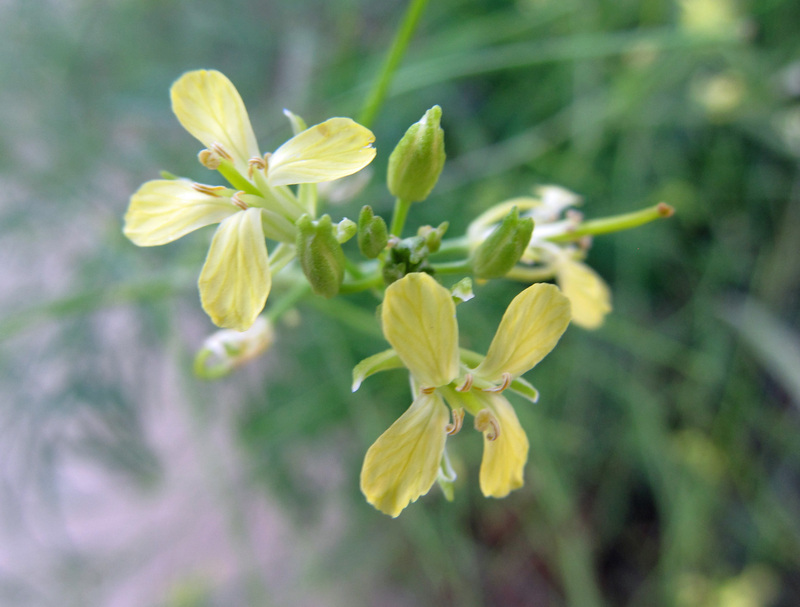 They are a common cultivated flower and have escaped from yards into the foothills. They are quite attractive and popular among pollinators. Their flowers and stems are edible, so perhaps we should all take to eating them. 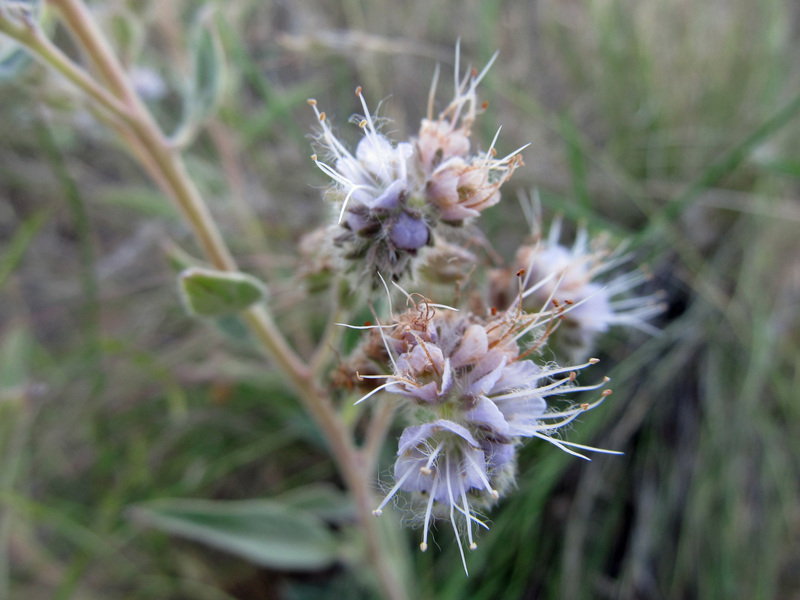 Silverleaf phacelia (Phacelia hastata) – a foothills native and a pollinator favorite. 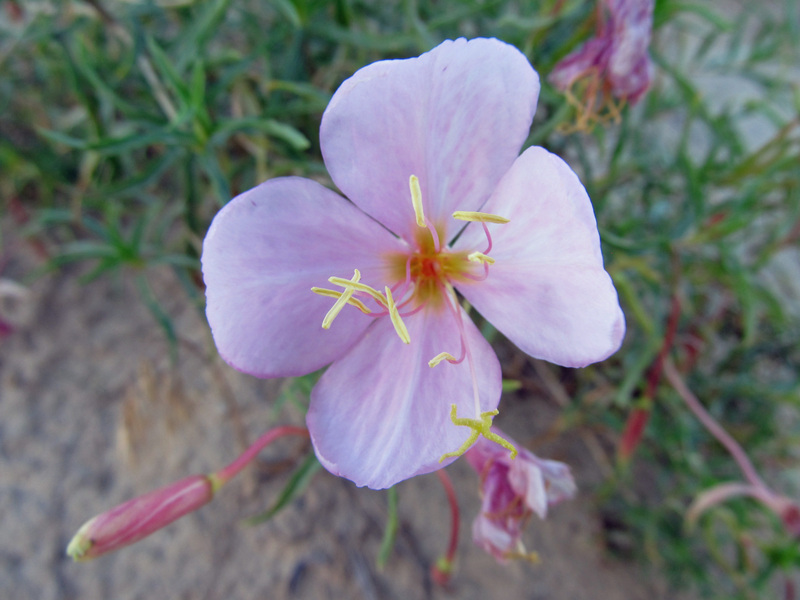 Pale evening primrose (Oenothera pallida) – a foothills native pollinated by nocturnal moths. Medusahead (Taeniatherum caput-medusae) is an invasive annual grass from Eurasia. 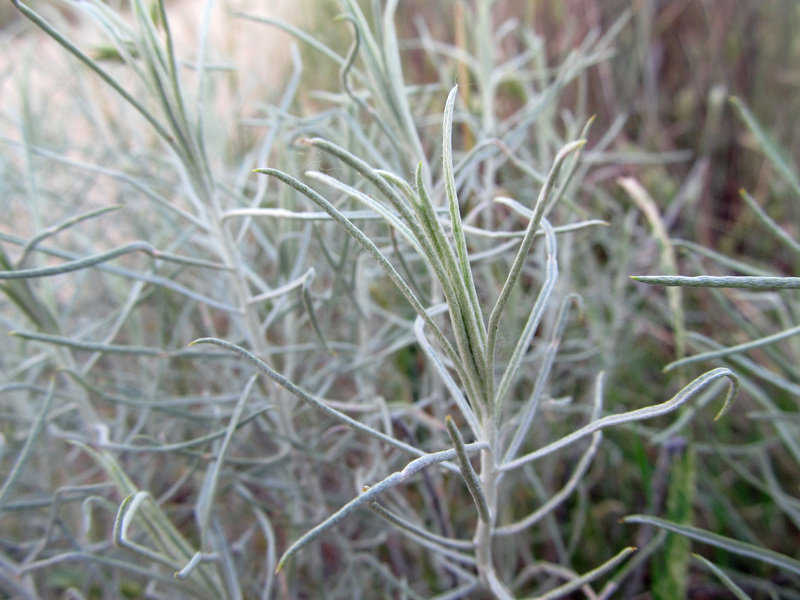 It has an ecological impact similar to cheatgrass (Bromus tectorum). The fruits of nineleaf biscuitroot (Lomatium triternatum), a native spring wildflower in the carrot family (Apiaceae). 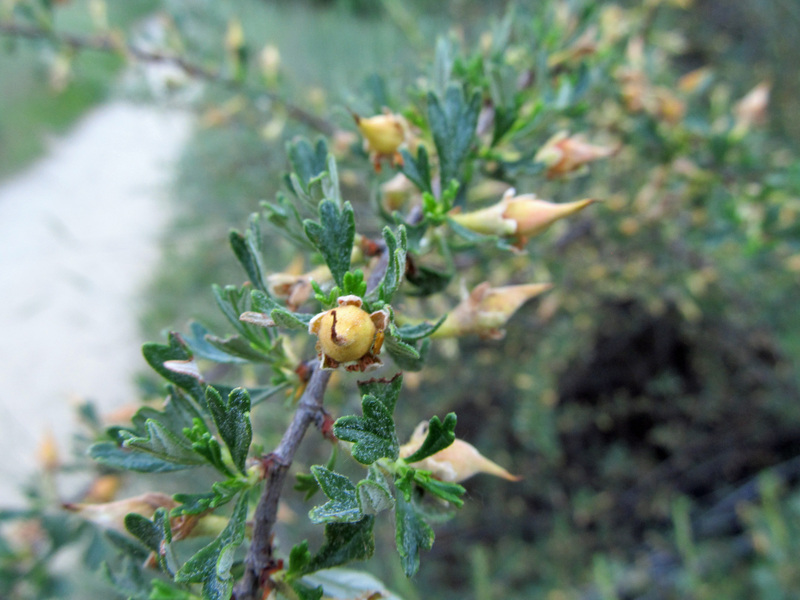 Fruits forming on antelope bitterbrush (Purshia tridentata), one of several shrubs native to the Boise Foothills. Rubber rabbitbrush (Ericameria nauseosa), a native shrub that flowers in late summer. 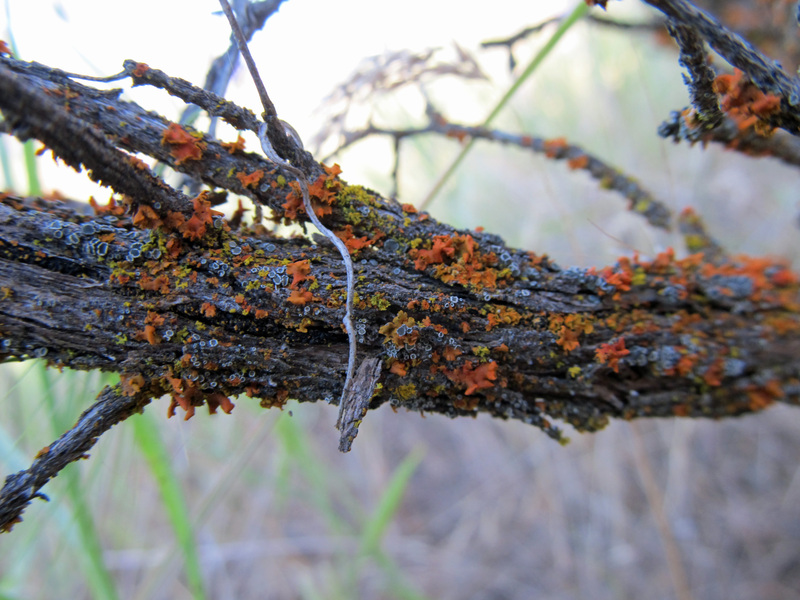 Lichens on the branches of basin big sagebrush (Artemisia tridentata subsp. tridentata), another common native shrub. Tall tumblemustard (Sisymbrium altissimum) – an introduced species and one of many tumbleweed species in the western states. 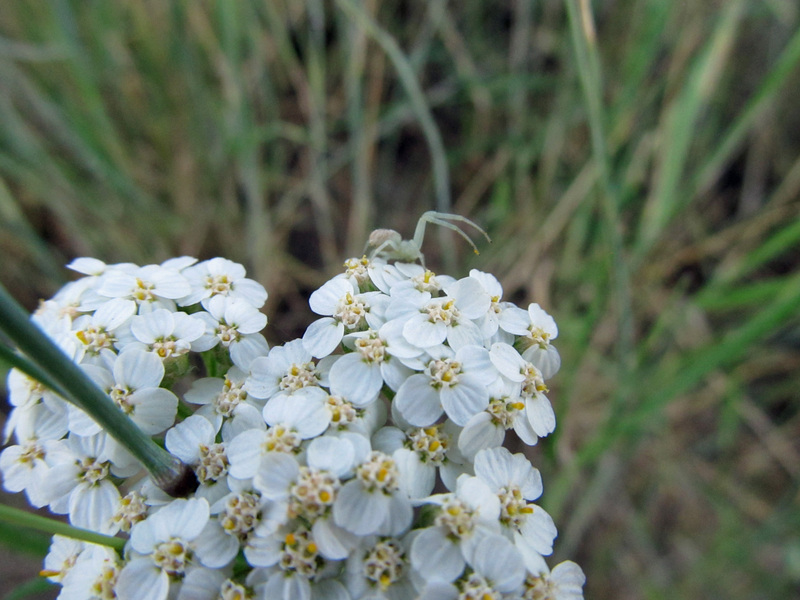 A little spider atop flowers of western yarrow (Achilea millefolium var. occidentalis), a foothills native. Learn more about the Boise Foothills here and here.